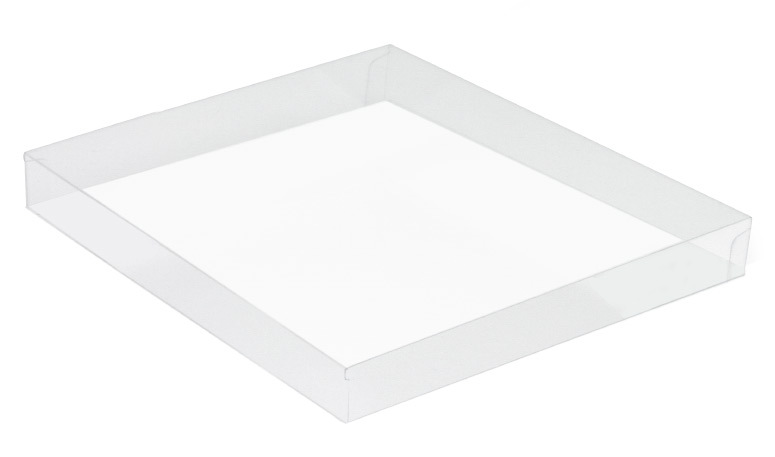 > BY THE PIECE, Acetate Lid, Square, Clear, 16 oz. Display Your Beautiful Product with This Clear Acetate 16 oz. Square Lid! Pair with a bottom from the This Top That Bottom line to complete the set!